Our focus is on longterm education and the provision of a vast palette of specialized courses and fun activities. Our goal is to teach, entertain and make your free time meaningful. There are no limits or boundaries with Play Day. You no longer have to spend your time commuting; our lecturers come to you or to a place of your preference. We offer activities for small children, teenagers, or adults as well as seniors or organizations. Just tell us what your needs are and we take care of the rest. The course will be tailored to your requirements. Our transparent client conditions guarantee a free exchange of your lecturer in case of an outage or unsatisfactory cooperation at any point during the course for free. We remain at your service and check on your satisfaction and overall quality on a regular basis. You can choose to take your selected course in the language that you understand. Or you can get two in one course by taking lessons in a foreign language that you wish to improve. For example “drawing lessons in French”. Foreigners, living in the country, can be provided with a tutor who speaks English or their own mother-tongue. However, should the client in question prefer to practice his/her Czech, we will provide a patient lecturer. You can learn and have fun on your own or in groups. It’s enough to find a couple of neighbors or friends who enjoy the same activity and provide a suitable place for your get-togethers. When at least three people join, you earn a 50% discount for your course, finding another two wins you a course for free. It is our highest priority that lessons are effective and all clients leave them completely satisfied. 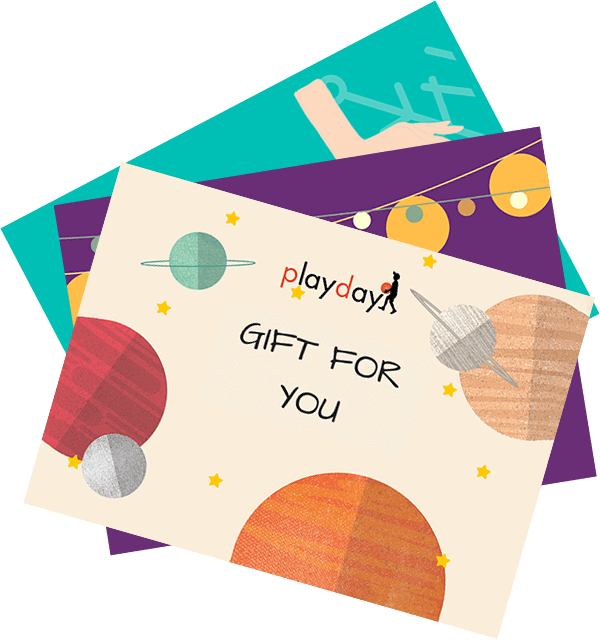 Play Day is insured for all risks associated with potential damage caused on property or health on the client’s side resulting from actions performed by the assigned lecturer up to the amount of CZK 10 million. We are partners with Benefit Management s. r. o. Employees of organizations participating in the Benefit Plus program can find us in their online offer and order our services as part of their Employee Benefits.